The Third Round of the Essex Senior Cup was drawn live on BBC Essex this evening. 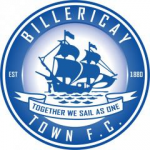 Billericay Town, who are the current holders having beaten Chelmsford City last March, will host Concord Rangers. 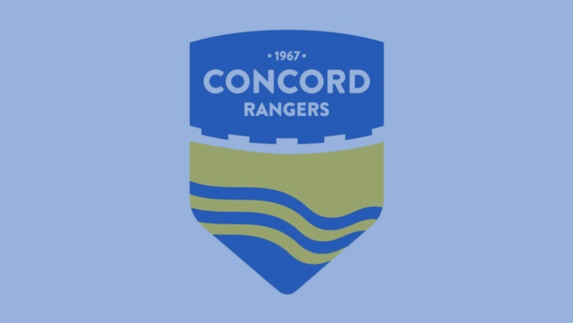 Concord won the cup for three seasons in a row from 2014. The date for the fixture will be announced once it is arranged.